GEORGETOWN – Regan Ostermeier now carries a broom with her along with a shot put and discus. 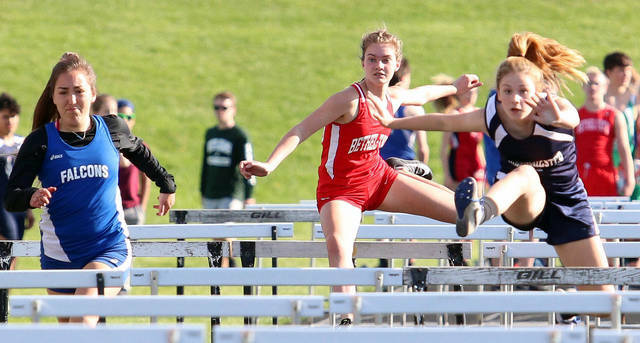 The Blanchester High School senior swept another pair of competitions Tuesday at the Georgetown Invitational at Vern Hawkins Field. Ostermeier won the shot put (36-1.5) and discus (106-1.5) to add to her impressive season resume. She has won both competitions in five events this season. Overall, the Clinton-Massie girls finished as runnersup to Peebles, 120.5 to 68. 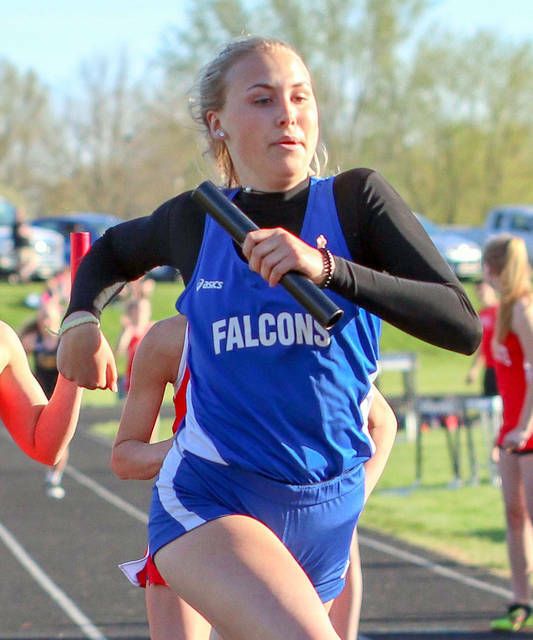 Blanchester was fourth with 61.5 and East Clinton was 11th with 20. 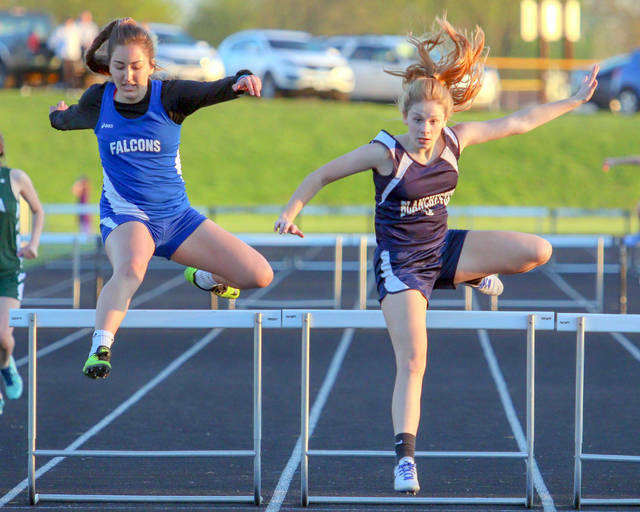 For Clinton-Massie, Rylee Richardson won the 100-meter hurdles in 15.9 seconds and the 4×800-meter relay team of Emma Muterspaw, A.J. Houseman, Maddy Spiewak and Kenley Robinson clocked in with an 11:22.7 and finished first. 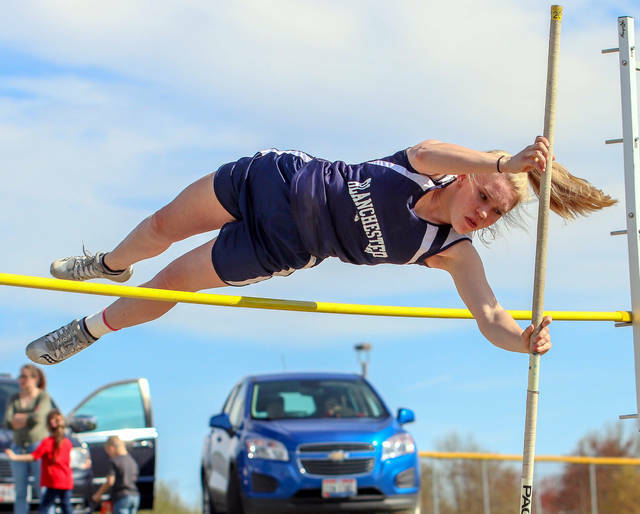 Blanchester also had Savanna Schutte winning the pole vault competition by clearing 8-6. East Clinton’s top finish was a runnerup by Emma Malone in the long jump.